Heather Wimer is a licensed practicing Esthetician and Permanent Cosmetic Tattooer who brings her knowledge and expertise in the field of skincare to Shenandoah Women’s Healthcare & The Spa at Shenandoah. Her skill set complements those of SWHC’s nurses and certified nurse midwives extremely well. Heather has been working in the skincare industry for over ten years, during which time she has gained insight and experience in all aspects of skin care. She takes great pride in her craft and firmly believes that skin should always be treated gently for the best results. Her passion for skincare explains her longevity in the beauty and cosmetics industry. 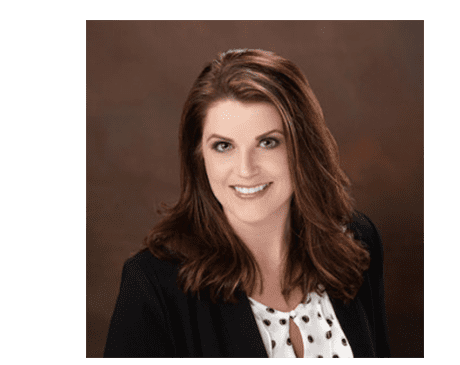 Since graduating with her Esthetics license from Blackthorn Academy she has continued her education by frequently attending seminars and training to ensure that her clients are getting the latest in products and services. In 2016 she graduated from The Esthetic Institure in Vienna VA where she completed her extensive training in permanent cosmetics. She is admired and respected among women throughout Rockingham County for her countless success stories with her patients. Heather is a highly motivated self-starter who is changing lives in the Shenandoah Valley one beautiful face at a time.